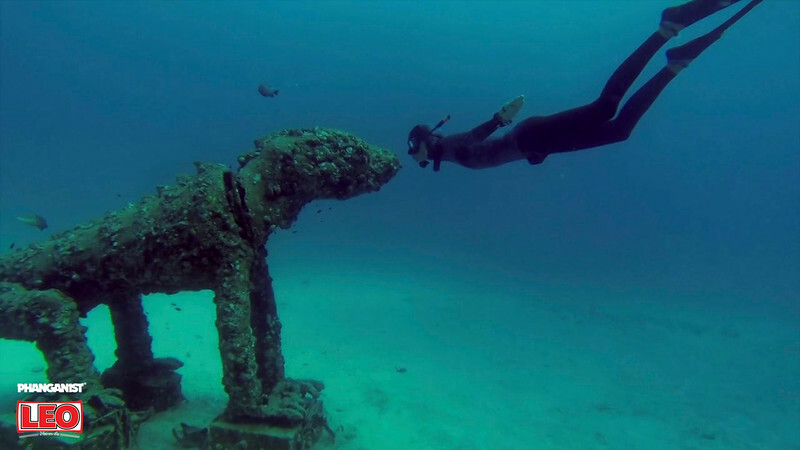 In 1991 Big Blue Diving opened a small little dive shop at the end of the only pier on Koh Tao. At that time it was only the second shop on on the island. As the island reputation started to reach the ears of the intrepid backpackers and Scuba Diving became more and more popular they opened a 5 Star PADI Gold Palm Resort and Big Blue Diving Resort on Sairee Beach in 2000. Over the next couple of years tourism really boomed throughout Thailand and come 2001 they had branched out and opened up another small Dive Center in the heart of a Koh Samui. 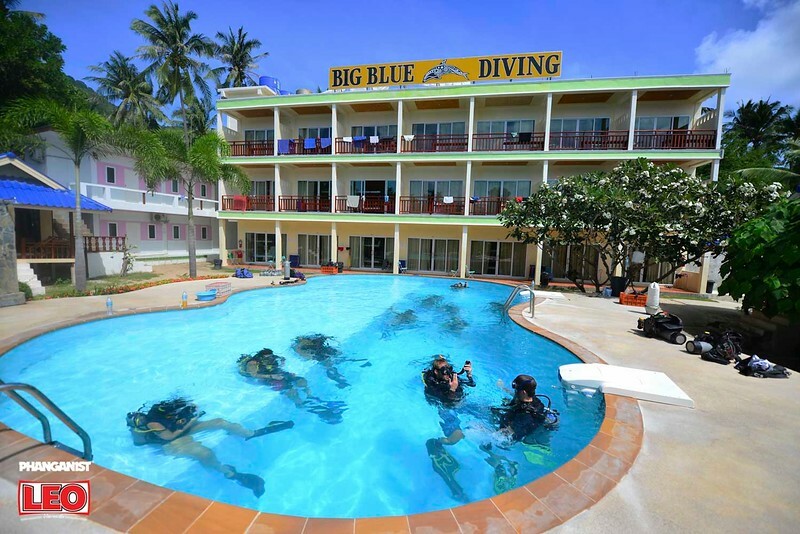 In 2003 Big Blue Diving was opened on Khao Lak, on the West Coast of Thailand in the sleepy seaside resort town about an hour north of Phuket. In 2007 they opened Big Blue Tech - the Technical Diving division of Big Blue Diving specialising in Wrecks, Tech, Depth, Nitrox, Trimix, Rebreathers, Caves and Side mount diving. Big Blue Tech very quickly became one of Thailand’s leading Tech, Wreck & Cave Diving Operators winning numerous awards and commendations of achievement throughout the Tech Diving Industry. In 2010 they launched Big Blue Conservation, a non-profit Ecological awareness and educational organisation led by our own in house Marine Biologist. Organising Charity Events and fundraisers and brought about a new avenue in Diver education by focusing on the ecological Diver with reef and beach clean-ups, coral surveys and the building of artificial reefs and structures. 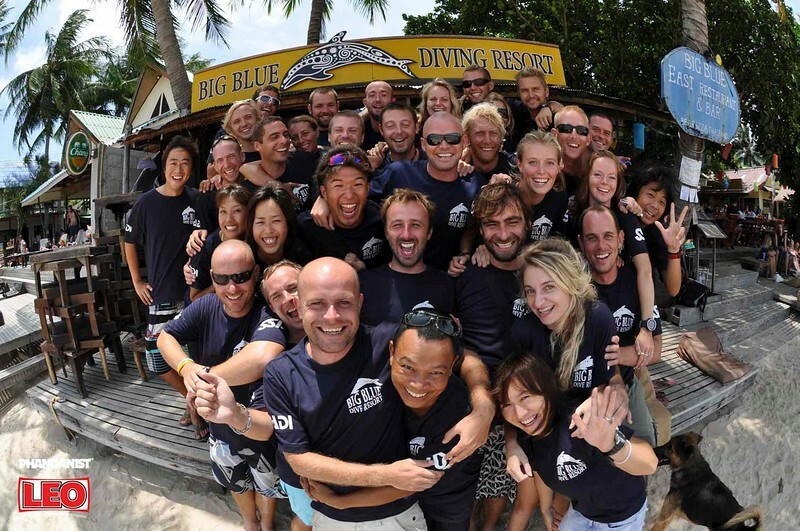 In 2013 with the huge growth in demand for breathhold diving around the world they relaunched Big Blue Free Diving and were the only freediving school in Koh Tao with their own swimming pool, and very own dedicated Free Diving boat which took off immediately. 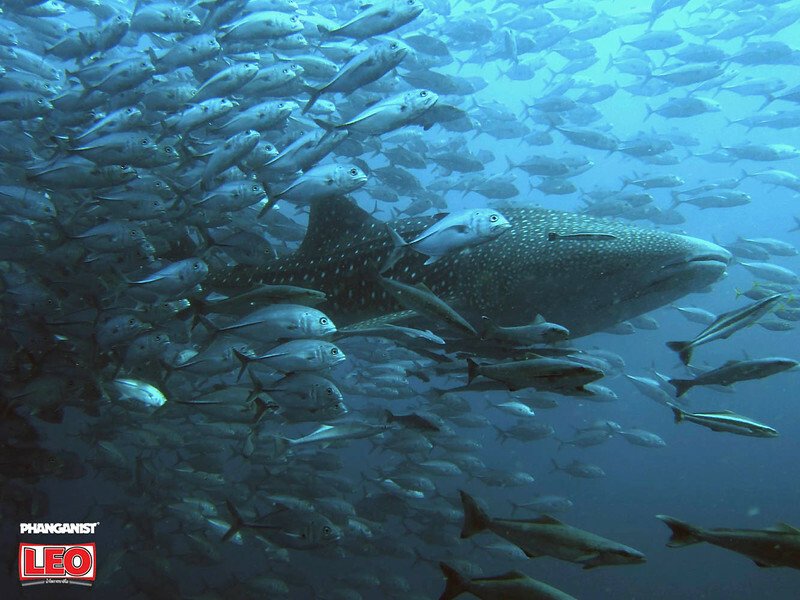 With the growth in Social Media and the increasing numbers of Dive schools on Koh Tao, in 2014 they created Big Blue Movies. Focusing on Underwater movie making and Photography, they also do their best at remaining ahead of the competition on the social media train. As Koh Tao grew and the island became increasingly popular Big Blue noticed a demand for beach clothing and summer casual wear so decided to open a new venture with clothing designed especially for the beach. They have their own brand of Dive wear which they hoped would rival Skate, Ski and Surf wear. Now almost 5 years later in addition to clothing with clothing designed by themselves and featuring their very own iconic Big Blue dolphin, the retail store ‘Drift’, also became the biggest distributor for all Go Pro Cameras and Go Pro accessories on Koh Tao. What is the concept of the dive centre? Our concept is simply to supply our customers, our holidaymakers and divers, with an enjoyable and safe experience with memories that will last a lifetime. Our business is to make them happy and we feel the easiest way in which to do this is by taking care of our staff. They realise how lucky they are to live and work here. They love their jobs and look forward to coming to work. They are able to have fun while being strongly committed to all elements of safety. The frequency with which these guys get complimented by our divers is extremely high and these guys do a great job. All of them, our Boat staff, our Restaurant staff and all our Dive staff. Their enthusiasm is infectious and consequently the atmosphere they generate increases the profitability of the business. 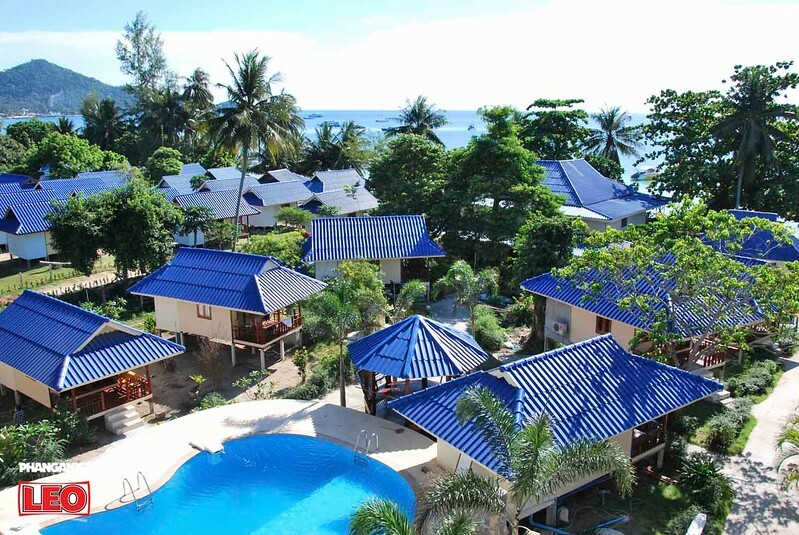 We offer the best deal on Koh Tao. FREE accommodation on every day you dive with us! What is the atmosphere at Big Blue Diving? We are very lucky in that our resort is situated on the west coast of the island in Sairee Beach, the nicest and largest stretch on Koh Tao. Every day you awaken to the crystal clear azure waters of the Gulf and each night we are greeted with the glowing warmth of a setting sun. There is an atmosphere here at Big Blue like nowhere else on the island. Our dive departures are from the water's edge of our resort and upon return it's straight to the bar for a beverage a debrief and a chat with your new buddies. It's easy to arrive here and immediately fall in love with Big Blue, the island and the diving, and that is how we want our customers to feel. To feel like they’re in love and that they never want to leave! How is your diving centre unique on an island full of diving? We are the leaders in the Scuba Diving Industry. We are one of the largest Scuba Diving education centers in the world and we are very proud of our standing within the Scuba Industry. We lead the way in Diver education in Beginner, Instructor Training, Free Diving, Tech Diving, Marine conservation and Underwater Videography. We are also one of the largest enterprises on Koh Tao and consequently have a responsibility to ensure that the island not only maintains its status within the Scuba Diving Industry but also as a Holiday destination and that we do all we can to ensure our ecological footprint on the island is as small as we can make it and that we lead by example. What are your hopes with the business for the future? We wish to expand our business model and open a few other All in One Scuba Diving Resorts in several key destinations throughout South East Asia and the Pacific region. We also have an onsite Spa and Massage centre at our Resort which is extremely popular! What do you enjoy about the island of Koh Tao? 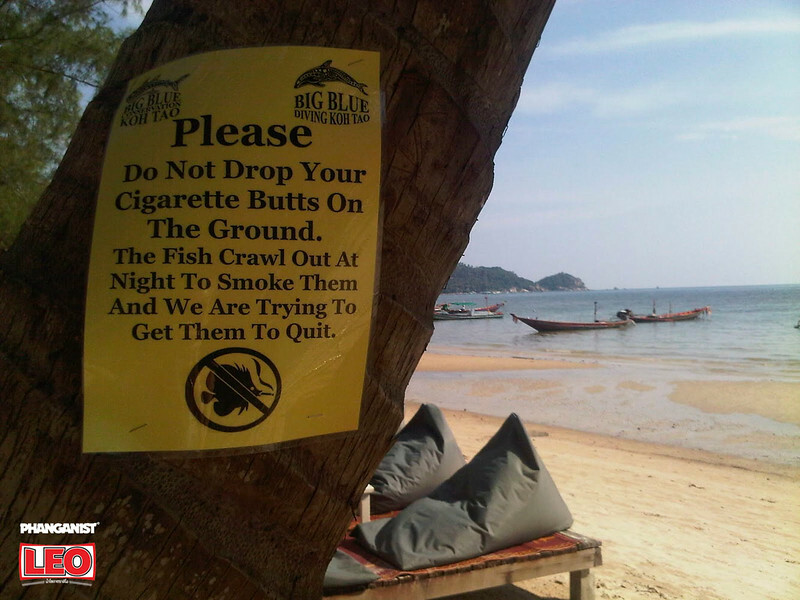 I love Koh Tao. I love the place, the people, the community, the weather, the diving. Everything. Koh Tao is an amazing destination and having lived here now for almost 20 years I've seen the changes Koh Tao has undergone. Some would say these changes are for the worse but the reality is that the Koh Tao these days is so much easier to live in than the days of Old Koh Tao. The food here is great. The bars are friendly. There are heaps of outdoor activities to get your teeth into and most of all the people here make this island one of the most special places in the world. Do it well and do it right!